Let me explain why you need Chrome extensions in your life to make your time online a doddle. Extension what now? 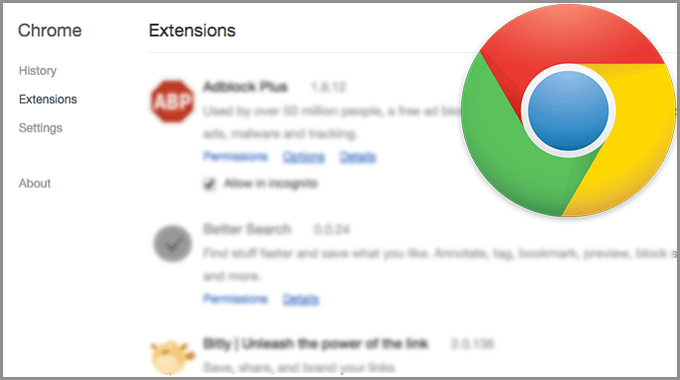 Chrome extensions are like little mini-apps within your browser which help improve your browsing experience. 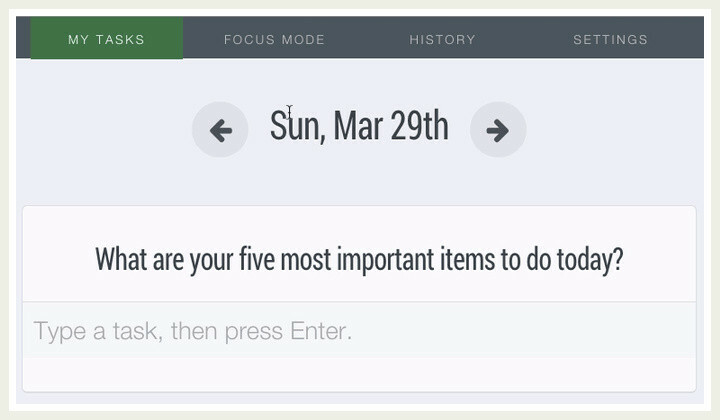 You’ve heard, ‘there’s an app for that’; well when it comes to doing things more efficiently and effectively on Chrome, ‘there’s an extension for that!’ I’m going to take you through installing my favourite ‘keep me focused’ Extension: Dayboard. Type in ‘Dayboard’ in the search bar, hit ‘Enter’ and Extensions. Click the blue + FREE button. You can manage your Extension a number of ways, depending on which operating system you’re using. 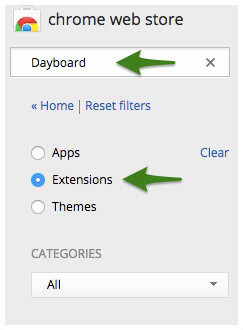 For the purpose of this guide, you can go directly to Chrome Extensions. Hope you found this useful, feel free to share this blog post with anyone who may find it helpful. Just hit one of the social media share buttons below!